BIG is a CABAS® accredited learning center offering school consultation services for teachers, school staff members, interdisciplinary teams and families. We provide consultation services to public, private and charter schools within both special education and general education classrooms. 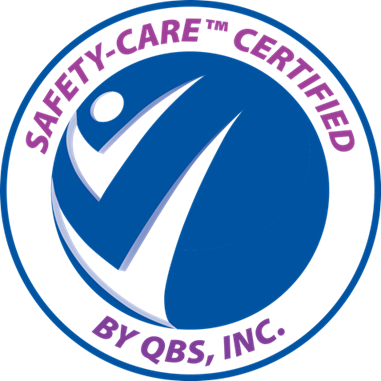 Our school-based Applied Behavior Analysis (ABA) consultation and therapeutic services are provided by a CABAS® credentialed Behavior Analyst. 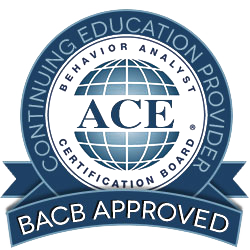 CABAS®, which stands for Comprehensive Application of Behavior Analysis to Schooling, is a research-driven, system wide approach that offers a proven teaching system designed around the individual. In our work with schools and teachers, our ABA instruction addresses behavior issues and promotes student learning independence and inclusion. We offer comprehensive consultation and training packages designed to help teachers incorporate CABAS® methodologies into instruction and classroom management. Teachers take a proactive approach to classroom management when these strategies are incorporated into instruction, therefore decreasing the need for individual behavior interventions. To monitor progress, we meet monthly with school administration. For more information, call BIG at (225) 757-8002 or email us at info@big-br.com.